Famous visitor: Edin Dzeko dropped in for a cup of coffee! 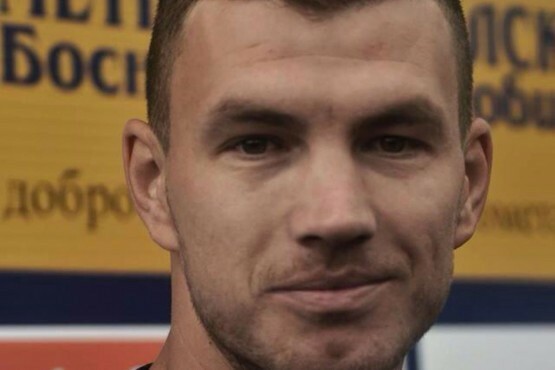 The famous soccer player Edin Dzeko spent the last weekend in Sarajevo and Dubrovnik. With a private plane, in company of Aleksandar Kolarov, he arrived first at Sarajevo airport. Soon after that, accompanied by with his parents and sister, he went to Dubrovnik- his favourite summer resort. After he ‘dropped in’ for a cup of coffee in the City he went back to Sarajevo where he spent the rest of the weekend. Croatia full of life: Do you like the new motto of Croatian tourism?